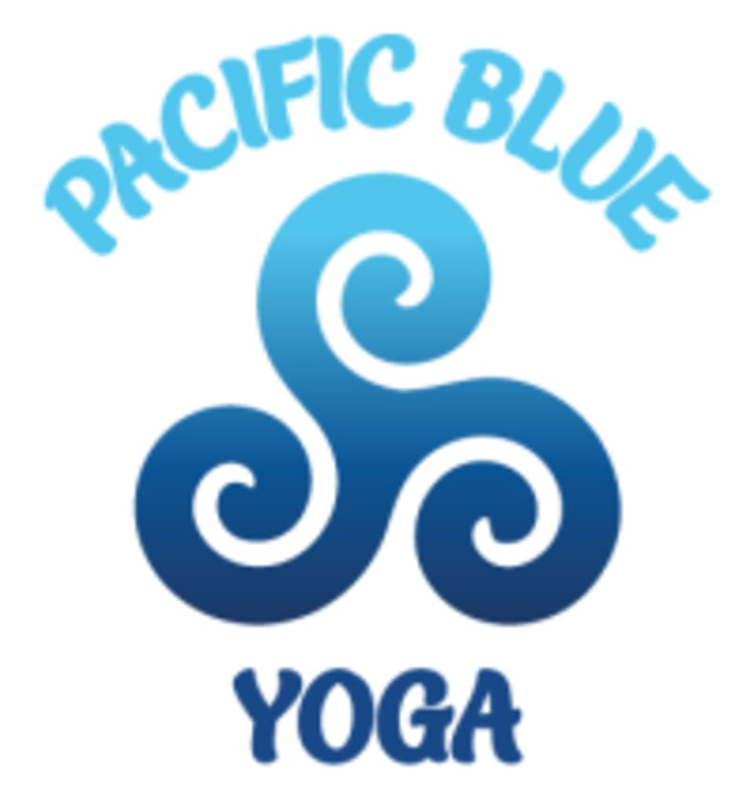 Start taking classes at Pacific Blue Yoga and other studios! This class will be a detailed examination of the Ashtānga Yoga Primary Series. Looking at the traditional form of the postures, we will learn how to position ourselves to successfully establish ourselves in the Bandhas & the Central Channel. We will also learn the methodology of breathing to awaken our internal alignment. This traditional approach of breathing & posture integrates our energies & channels bringing lightness & vitality to our bodies. We will learn to see how the meditative aspect of this traditional Vinyāsa system brings clarity & gracefulness to our practice of yoga both on & off the mat. There are no upcoming “The Art of Ashtanga Yoga” classes on this day. Please bring your own towel and mat or you can rent a towel or mat for $3 or both for $5. Water is also available for purchase.